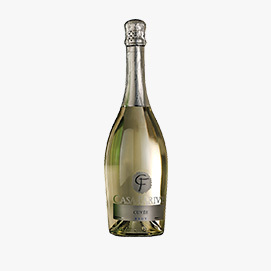 A Spumante Brut wine with a fine and persistent perlage, with dry and cool taste and with a balanced finish. Its scents is floral and fruity at the same time, with notes of green apple. The perfect pairing for raw shellfish. To sip as an aperitif or to enjoy throughout your meal. 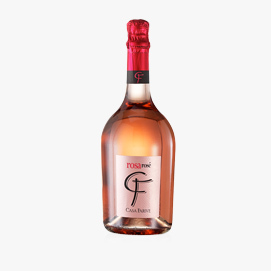 An excellent Spumante Rosato Extra Dry rosé wine from the Veneto region. Its scent is fruity, delicate and intense with notes of berries and hints of rose, a full-bodied, fruity and round taste with a pleasantly fruity finish and a fine, elegant and persistent perlage. It is perfect to be served with white meat and fish, and is excellent as an aperitif.